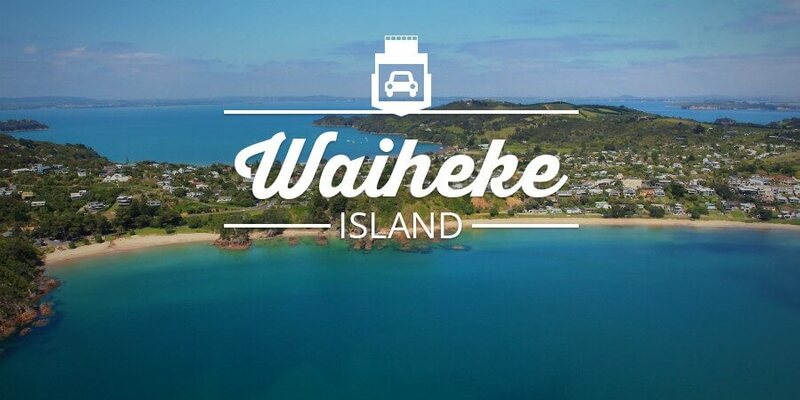 Check out sailing timetables to Waiheke and find the fare that’s right for you. 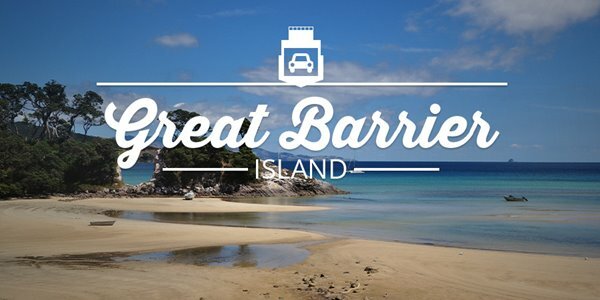 Check out our Great Barrier Island sailing timetables and find the fare that's right for you. 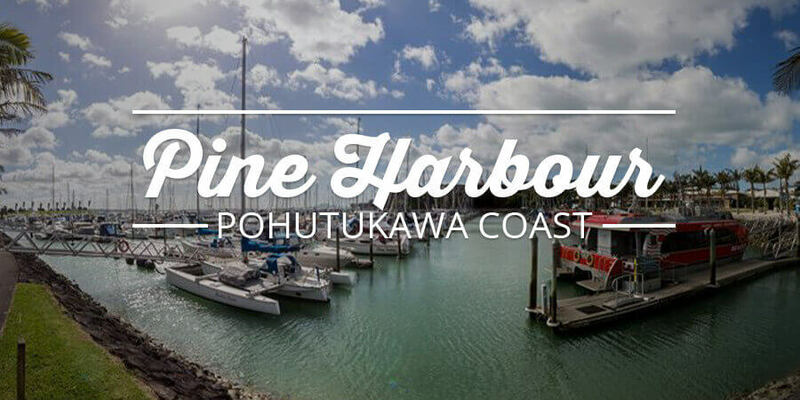 We offer 44 sailings to and from Pine Harbour during the week. 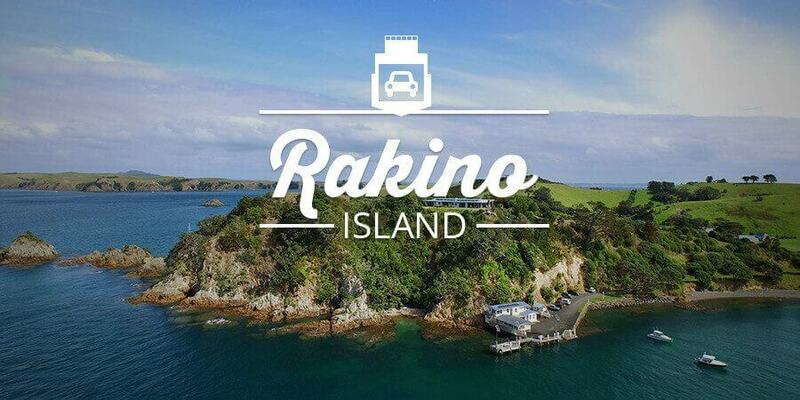 A monthly scheduled vehicle and passenger chartered service to Rakino Island.